A DIY autonomous Ford Focus… or is it? With Timothy Giles’ rotating digital picture frame, you’ll never have to endure black bars around your vertical images again! 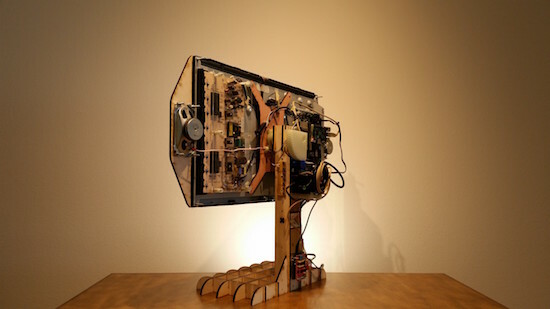 Rather than accept the poor presentation of vertical images that normal displays offer, Giles instead made his own out of a discarded 27-inch LCD TV. A Raspberry Pi displays the images sideways, then uses an Arduino with a stepper shield to rotate the TV to compensate. You can find more about Giles’ FlipFrame project at his Hackaday.io page, including code and mechanical design files if you want to build your own!